Being a Manorville wedding photographer is such a great experience. The great people of this town are some of the best I have ever encountered. If you are a bride or groom and are in the midsts of planning your wedding day and are searching for a talented team of professional photographers and videographers then look no further. We are trained to be as unobtrusive as possible while still creating works of art that you and your family will love forever. It is truly an honor being chosen to photograph a wedding. There are a million studio out there and the fact that you have chosen us with this great honor is something we do not take lightly. 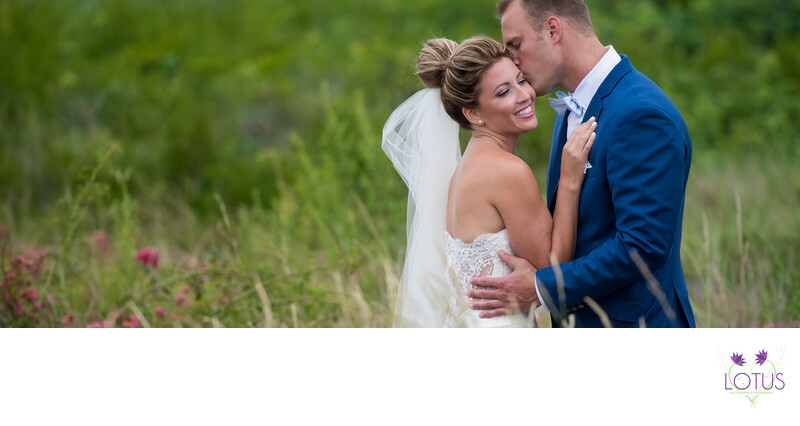 We care about your wedding photos and video. We want you to have the best experience, we will not take up every minute of your day, we want to get great images and then leave you alone so you can enjoy your day.